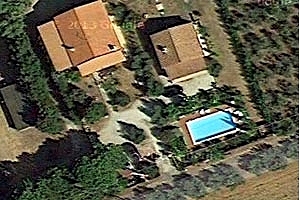 What better solution than a villa in Val di Cecina for your next holiday? 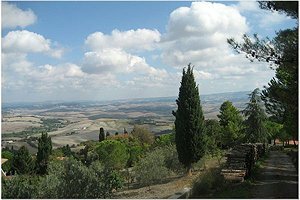 You'll have the sea on one side and beautiful hills on the other, as well as being close to both Pisa and Florence and San Gimignano. 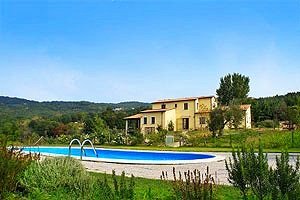 Below our best villas for rent in Val di Cecina for your next holiday in Tuscany with prices, photographs and descriptive details. 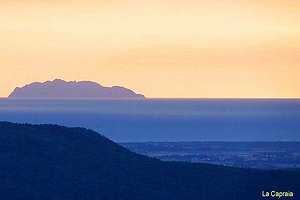 The Val di Cecina is situated in the north-west of Tuscany and has an ideal and strategic position to discover Tuscany. 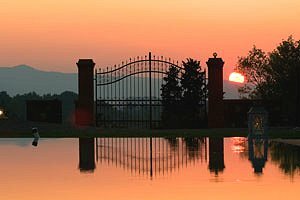 In particular, you can stay in one of our villas in Bibbona if you love the beach and if you want the beaches just a few meters away from your house, or one of our villas in Volterra if you want to discover a charming fortified village equidistant from Florence, Pisa and San Gimignano. Therefore, the Val di Cecina offers its visitors the sandy beaches and green hills with medieval villages to discover. Absolutely magnificent! The town of Volterra is perhaps the most important attraction of this valley if you love the Middle Ages and villages perched on hills with a broad history and charm unimaginable. The town is fortified and has ancient origins dating back to the Etruscan civilization. We suggest a walk to the historic center and of course stop to admire the surrounding views from the highest points of the country. If you will be here in August do not miss the most important folkloric events, like Volterra AD 1398. 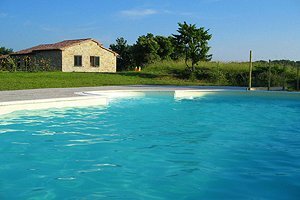 Choose one of our villas for rent in Val di Cecina among those listed below and do not hesitate to contact us for more information, make sure on the availability and book. We are confident that we will help you. 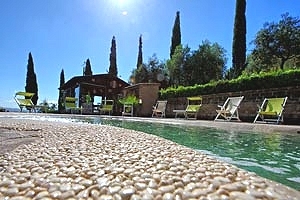 Luxurious independent villa in scenery location in the Chianti region, near San Gimignano (Siena). Sleeps 8, swimming pool, solarium area, air conditioning, sauna, hydromassage. 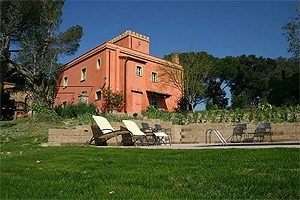 Possibility of organising lunches, dinners, wine tastings and cooking lessons at the villa. 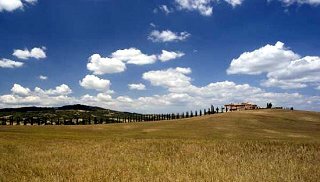 Tuscan luxury villa in Val di Cecina near Volterra, in the countryside south of Pisa. 8+1 sleeping accommodations, swimming pool, Internet connection. Elegant Liberty sytle 19th-century villa situated in a small medieval village near Volterra, between Pisa and Livorno. Panoramic view over the vineyards, olive groves and countryside of Valdera. Sleeps 10+3, wide garden, swimming pool with whirlpool area, Internet connection, air conditioning, children`s toys. Golf club, riding stable, tennis club and spas nearby. 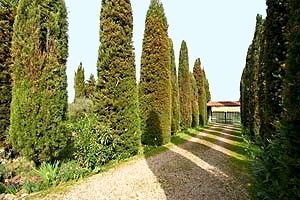 Elegant villa (ex 19th-century farmhouse) near Volterra and San Gimignano in Val di Cecina, between Pisa and Livorno. Panoramic position. Garden and swimming pool. Dependance with kitchen and barbecue. Air conditioning, Internet WI-FI Connection. 8+3 beds. 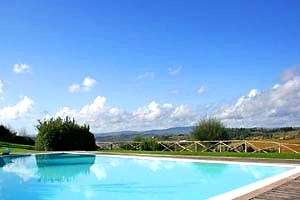 Luxury villa in Volterra, in Val di Cecina, between Pisa and Siena. 9+2 sleeping accommodations, two swimming pools (one with hydromassage system), air conditioning, barbecue, satellite TV. Small animals admitted. 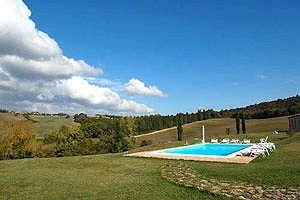 Holiday villa for rent a few kilometres from San Gimignano, in Valdesa counryside, between Florence and Siena. 8 sleeping accommodations, swimming pool, Internet connection. Air conditioning in the bedrooms of the villa. 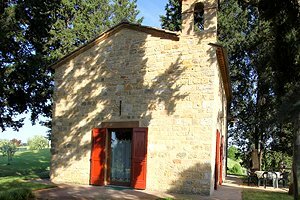 Ancient church transformed into an elegant villa with 6 sleeping accommodations. 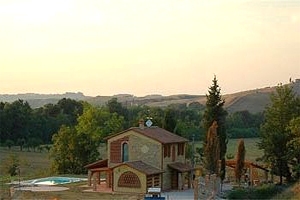 The villa is situated in Valdelsa, close to San Gimignano (Siena). Swimming pool, air conditionig. 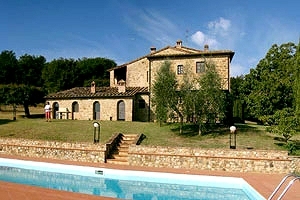 Welcoming country house on the hills of Chianti, near Certaldo (Florence) and San Gimignano (Siena). Sleeps 6, swimming pool, Internet connection. 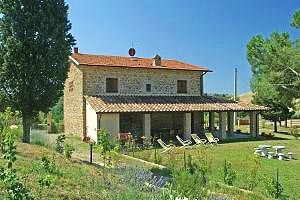 Beautiful independent villa a few kilometres from the charming medieval town of Volterra (Pisa), in Val di Cecina. Sleeps 10+2, swimming pool, Internet connection, barbecue. The beaches of the Etruscan coast within easy driving distance. 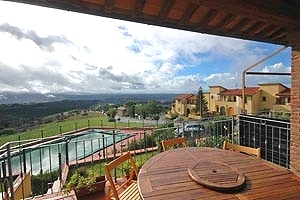 Cosy small villa a few kilometres from Volterra, in Val di Cecina. 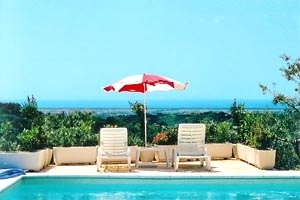 Sleeps 12, swimming pool, swing set, barbecue, Utmost privacy and peace. 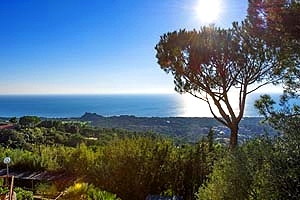 Beaches of Cecina, Vada and Castiglioncello within easy reach. 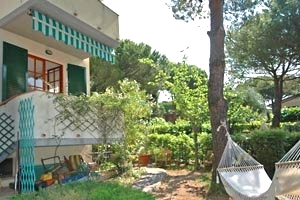 Apartment in a beautiful country villa in Val di Cecina, a few kilometres from Cecina (Livorno). Sleeps 7, garden, swimming pool, barbecue. The apartment is just a few kilometres from the most important seaside resorts along Livorno coast.